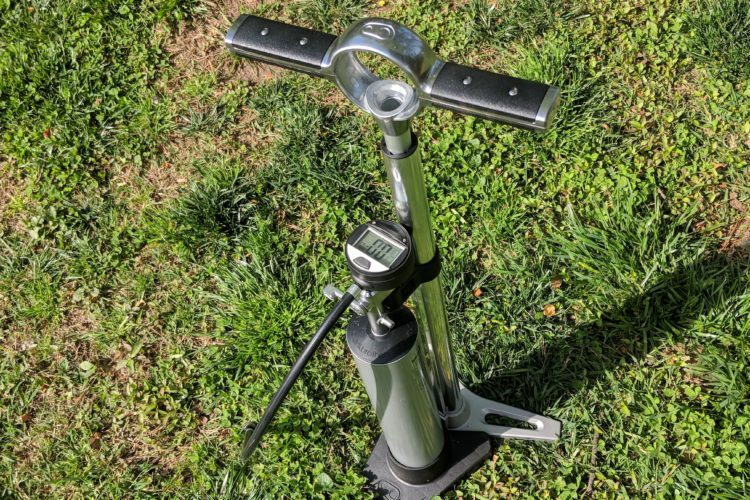 The Crankbrothers Klic floor pump features a digital gauge, a burst tank for seating tubeless bike tires, and an innovative modular, magnetic connection system. 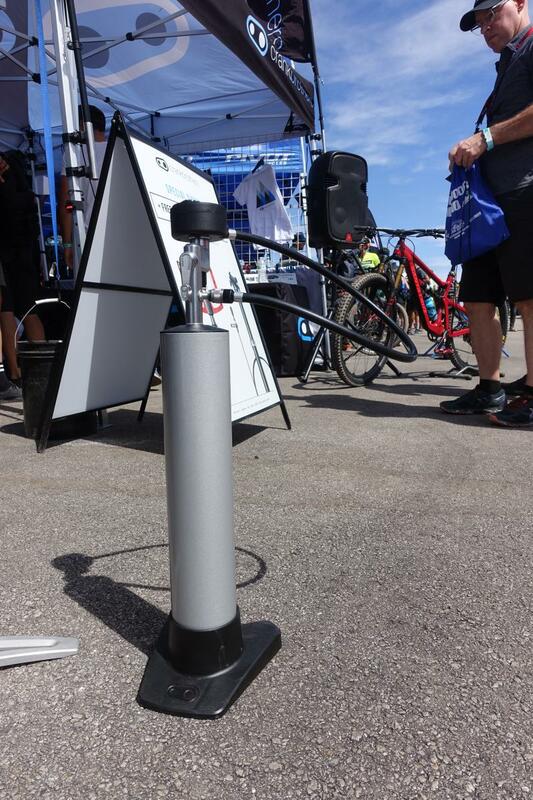 Crank Brothers Klic Tubeless Pump 0.00 out of 5 based on 0 ratings. 0 user reviews.